Join with other Early Years Professionals, Parents and Carers to enjoy lots of freebies, news and updates! Here is your chance to be part of the exclusive All Of Me Sensory Stars Group! 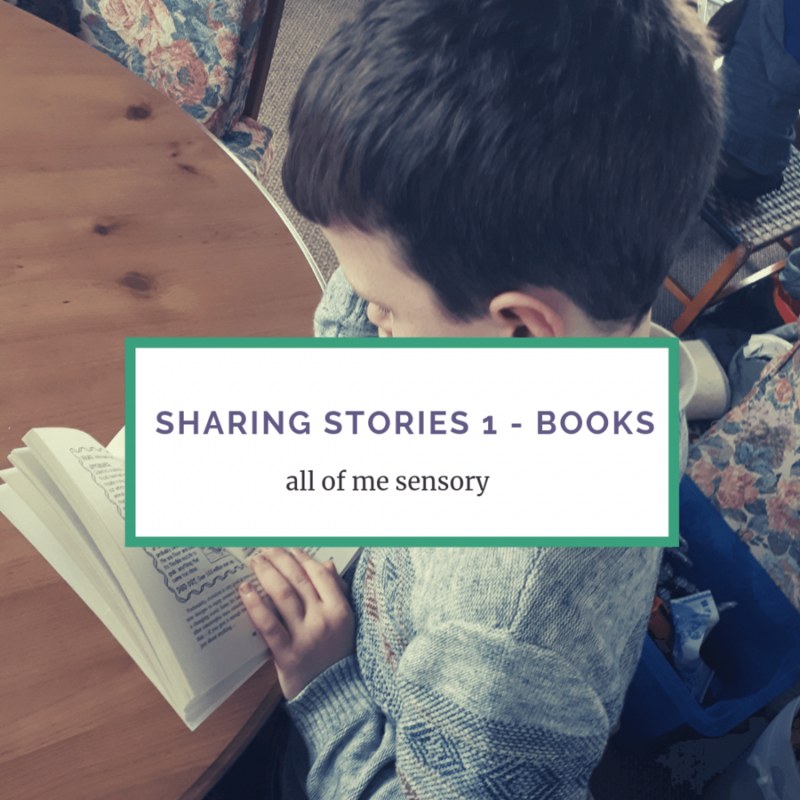 Sharing Stories especially through books can build relationships, improve language and decrease stress. 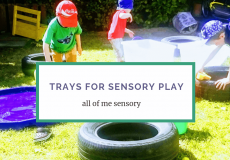 Which Tray for Sensory Play? 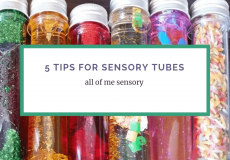 5 Tips To Sensory Tube Success! Hi, my name is Carly, nice to meet you! 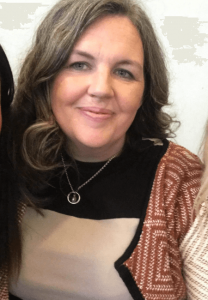 I work with motivated individuals and organisations just like yours that want to reflect on their practice and embrace the benefits of sensory play in the Early Years. Hi, my name is Carly. 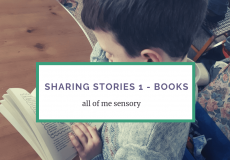 I work with Early Years settings and organisations just like yours that want to enhance the sensory provision in their practice. Here is your chance to be part of the exclusive All Of Me Sensory Stars Group! Sign up now to receive your FREE downloadable!